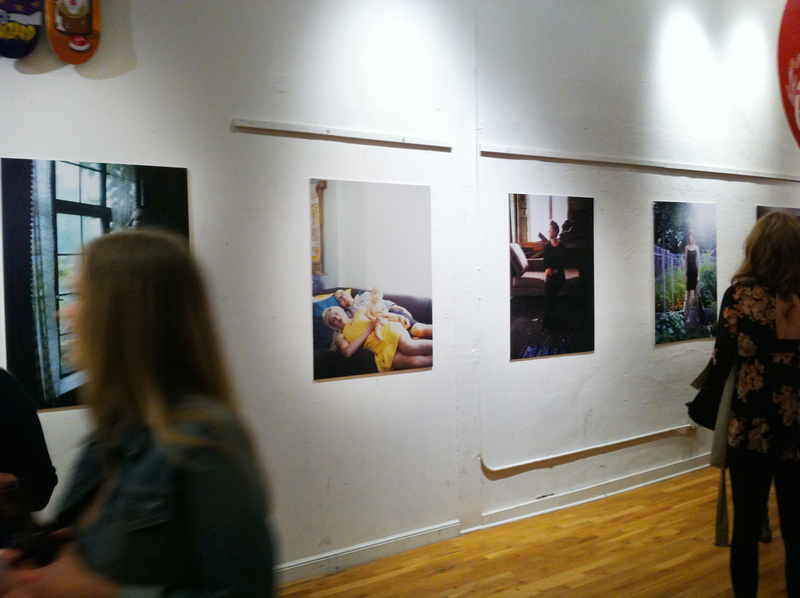 We had the pleasure of printing, mounting, and attending Kelly Gritzmacher‘s show at Familia on Sept. 28th. 30×40 prints mounted to acid free foam core. Check out a shot of the show below.